During the period of Nazi persecution in Germany, Rose Evansky escaped to England as a refugee. 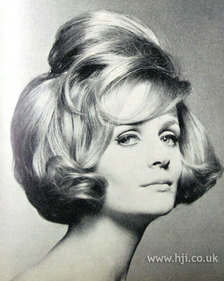 In the 1960s, she would go on to invent a new way of drying hair – the ‘blow wave’ – which was completely different from the tightly permed styles of the 1950s. 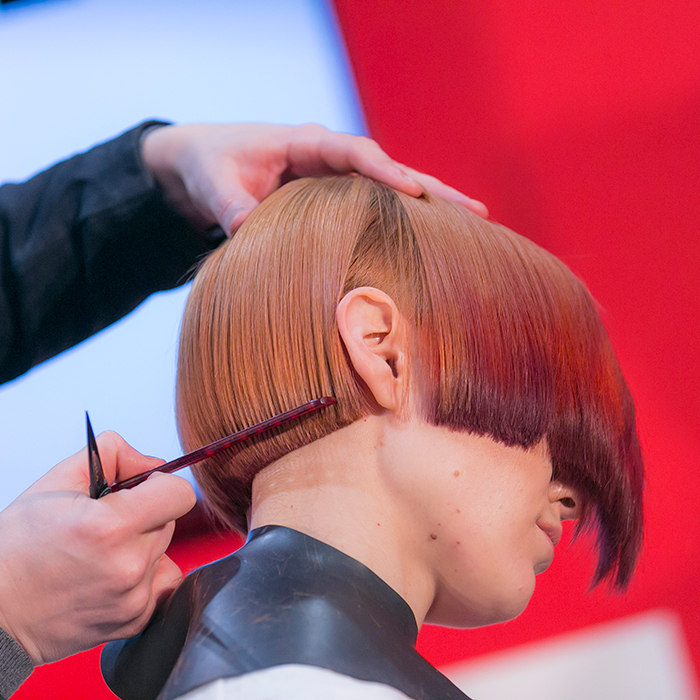 It involved using a hand-held blowdryer on her Mayfair clients to create a soft, natural look. This instantly earned her a reputation as one of the top hairdressers in London and went on to become the norm in hair drying.